Mexican authorities have rescued 14 crocodiles and found 20 others dead in a squatters’ settlement where people were apparently “milking” the crocs for their blood. The office for environmental protection said Thursday that some local residents in Chiapas wanted the blood because they believed it could cure cancer, diabetes, AIDS and other diseases. 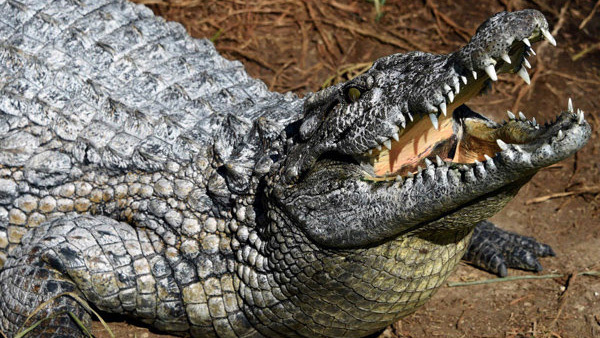 Scientists say there is no evidence that crocodile blood cures these diseases. The office said the 14 living crocs were released back into the wild. Many of the dead crocs had their heads or tail hacked away. The crocs are considered a protected species in Mexico. The squatters have set up a settlement in Chiapas’ coastal nature reserve known as la Encrucijada, and have been hunting crocodiles.